Ghanaian born UK Based music producer and disc jockey – Juls is out with a brand new EP dubbed “Ojekoo”. The 5 track-list EP houses exceptional and distinctive African harmonies. 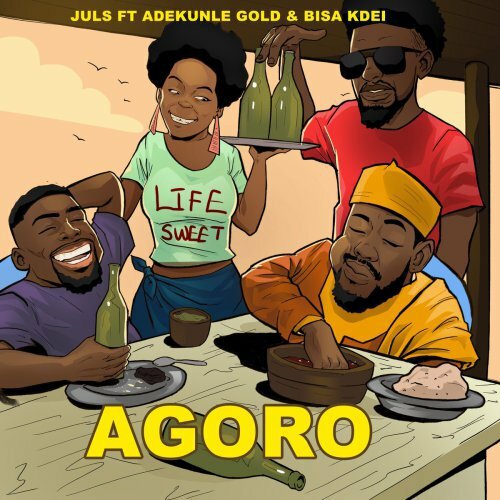 Off the EP is this star-studded joint titled “Agoro” featuring Nigerian afrobeat star Adekunle Gold and Ghanaian hi-life crooner – Bisa Kdei. Kindly take a listen below..